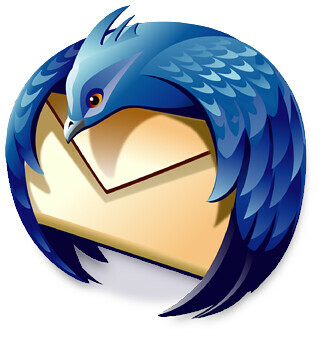 After about a decade and a half of using various other mail clients, the latest one of which was Windows Live Mail, I'm back to using Thunderbird again. Throughout the years I've checked back on the development of Thunderbird, but every time I gave it a try, I came across various usability issues... until now. Right now Thunderbird looks like it's finally baked properly and ready to be served. My biggest reason for switching to Thunderbird now, is the large collection of pretty useful plugins that allow things like integration with Google calendar, Google contacts, Google reader and so on that are pretty important to me.